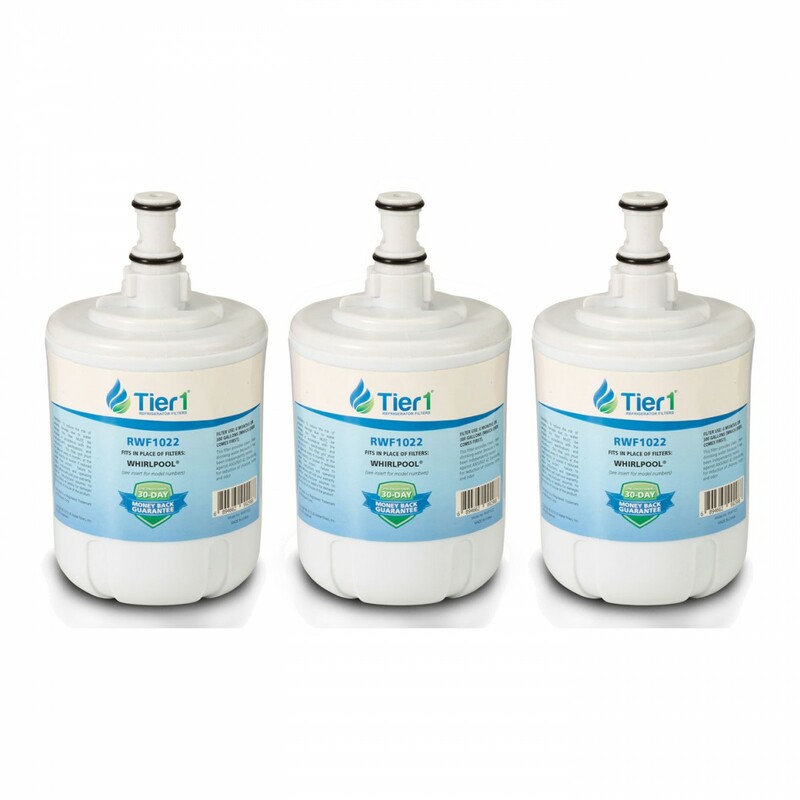 The 469002 Whirlpool replacement refrigerator water filter by Tier1 comes in a 3-pack and reduces chlorine and sediment while producing great tasting water and ice for up to six months. Fits the Whirlpool and KitchenAid models. 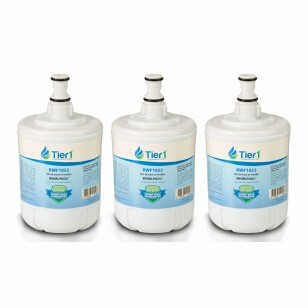 Great tasting water is just a click away.